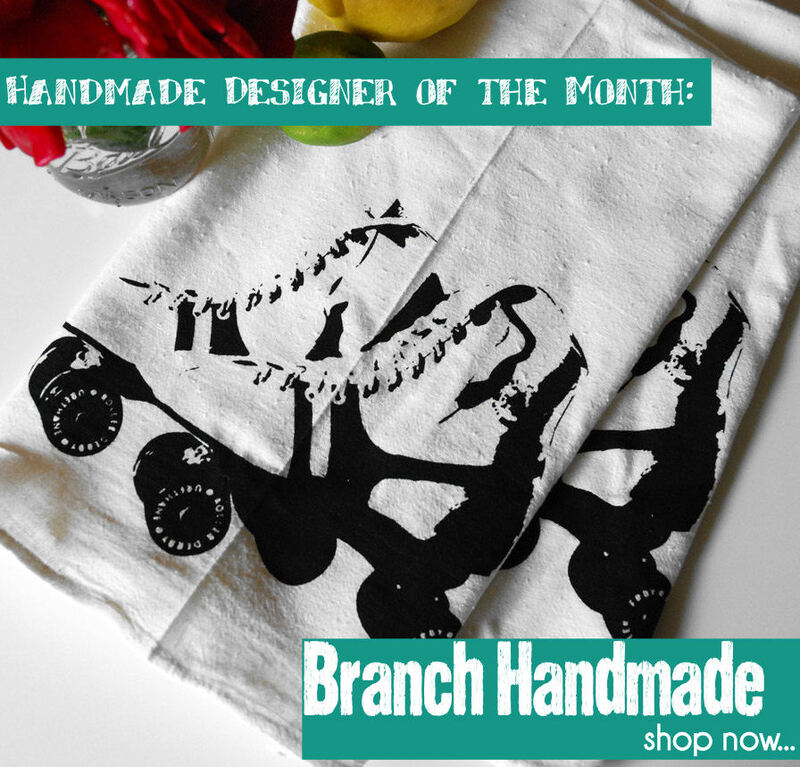 This month we're celebrating a fan favorite, Branch Handmade, as our designer of the month! The brainchild of Ashley and Todd, Branch Handmade started in 2008 with screen-printed pillowcases and has expanded to include housewares and apparel embellished with original images and illustrations from their collection. Their tea towels have been a hit here at Apartment 528 and soon, you'll also be able to shop their pillowcases totes adorned with the quirky images you can't live without. 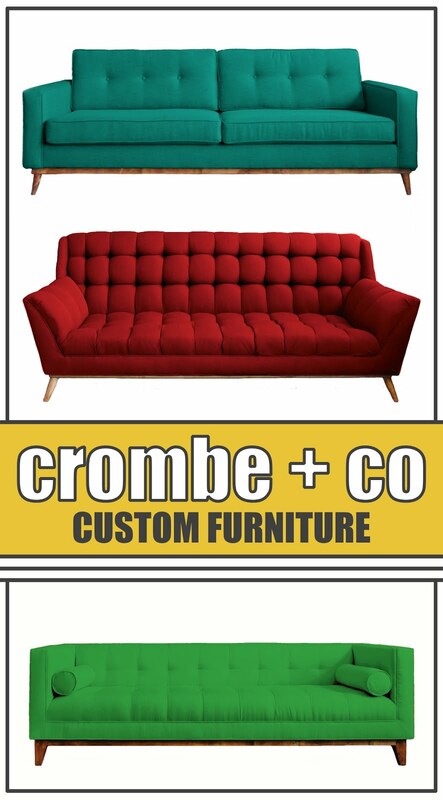 All this week we're giving you a chance to decide which Branch Handmade products will make it into the Apartment 528 Store. Vote now for a chance to win $10 in Apt528 store credit to spend on anything you'd like! I'd grab the roller skate tea towels if I were you...they're going fast!